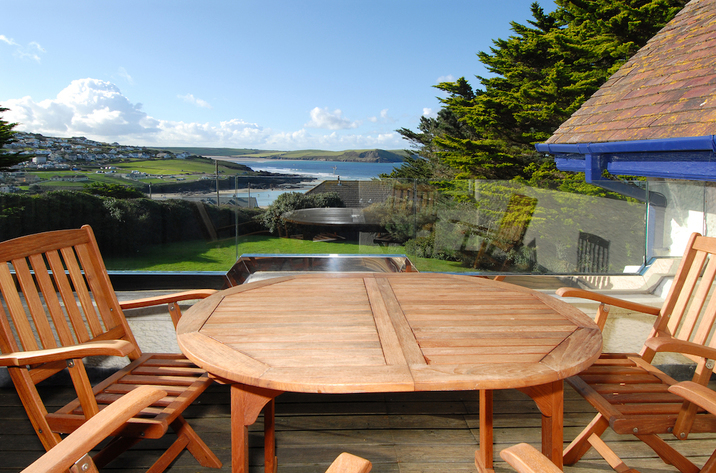 Tidewood is a holiday home by the coast in Polzeath, ideal for beach holidays. 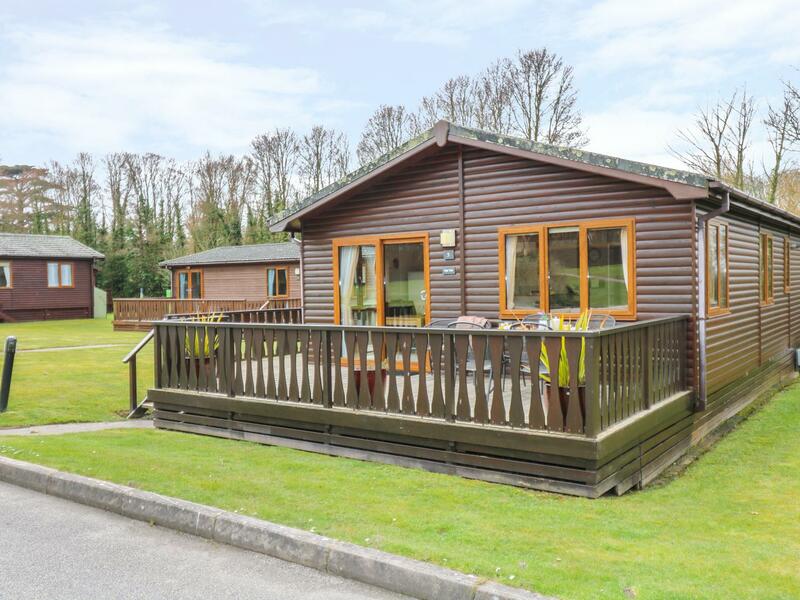 Tidewood sleeps up to 6 and has 3 bedrooms and is excellent for taking a break and playing on the beach, Tidewood also does not accept pets. 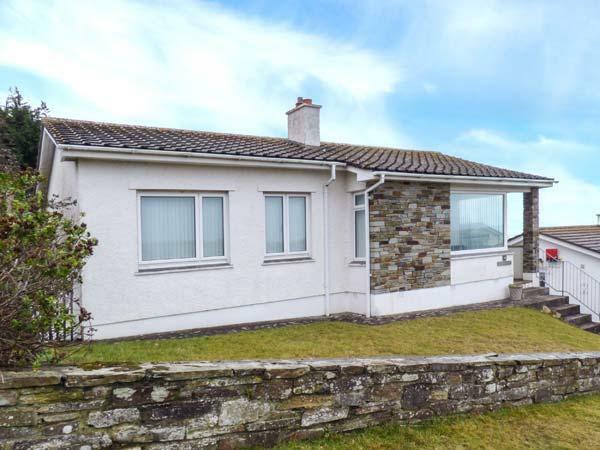 Bolenowe is a self catering cottage by the coast in Polzeath, pefect for a beach based holiday. Bolenowe welcomes 6 and has 3 bedrooms and is good for a family break by the coast, Bolenowe also does not accept pets. 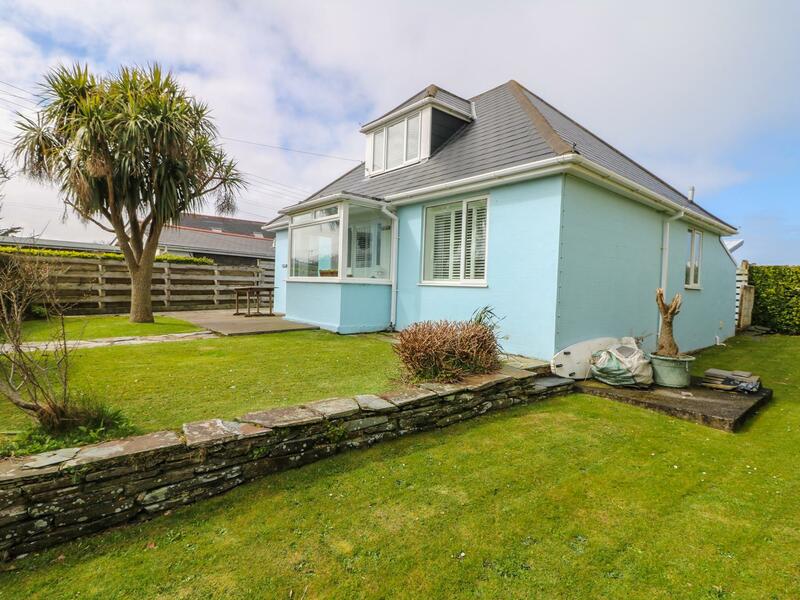 Bishops View is a dogs welcome holiday let in Polzeath, Bishops View accepts dogs and sleeps up to 4 guests. 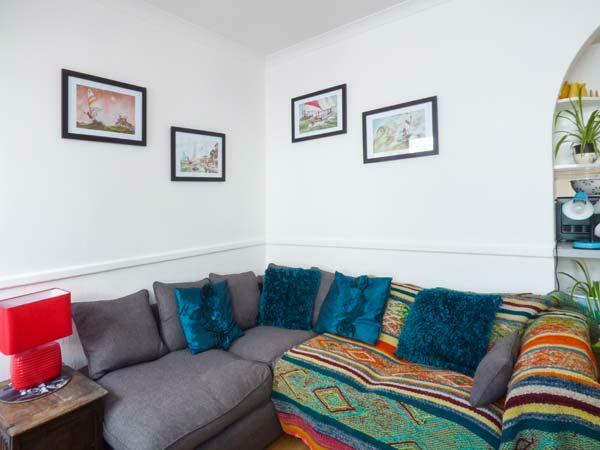 Read reviews and details for this dog friendly cottage in Polzeath in Cornwall Inc Scilly here.